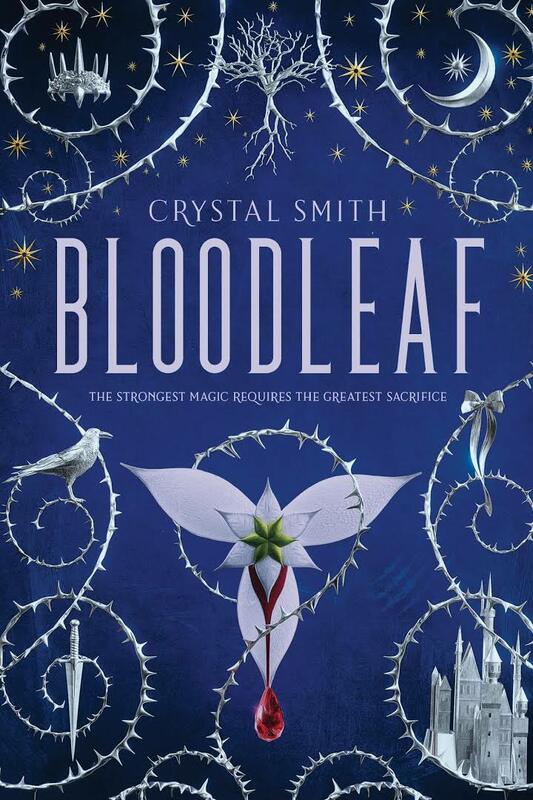 When I first started reading Crystal Smith’s Bloodleaf, I wasn’t sure if I’d be able to finish. I’m glad I did. When you have a book that deals with magical rituals and those rituals involve blood, you’re likely to put off a few readers. I know that I was initially squeamish reading Bloodleaf. I truly considered putting it down, but as I kept reading, Aurelia’s blood-magic became another aspect of her character. The squeamishness subsided. What was left behind was a strong fantasy novel that reads as a standalone, even though it is part of a planned trilogy. Bloodleaf would not work if not for Aurelia. Her insecurities and talents are nuanced and fresh. Her character develops naturally and her journey is compelling. Author Crystal Smith’s prose is clean, as is her plotting. Her ability to foreshadow while maintaining mystery is to be commended. I’m looking forward to the next book in this series. Editor’s note: Due to some of the darker elements throughout Bloodleaf, I recommend it for readers 14 and up.